For people diagnosed with Borderline Personality Disorder (BPD), the stress and disruption of the holiday season can add up to a challenging time for you and your loved ones. The holidays. Such a joyous time of year! Unless time spent with your family is one of your triggers. 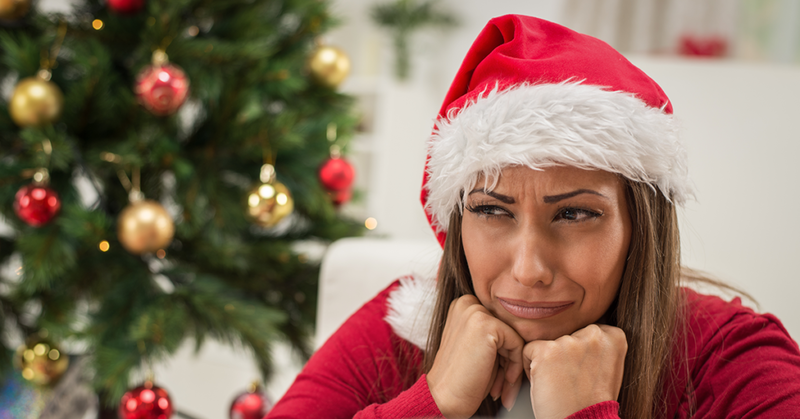 Here are five tips on navigating the holiday season when you have Borderline Personality Disorder. Emotional Intensity Disorder: The New Name for Borderline Personality Disorder? There has been talk for quite some time about changing the name of Borderline Personality Disorder (BPD). Experts believe it is an inaccurate term for the disorder, and sufferers complain of being stigmatized because of it. A study published in a recent issue of the Journal of Clinical Psychiatry found that people with personality disorders are 1.5 times more likely than people without personality disorders to relapse with major depression. Educating yourself about mental illness can help to get rid of stigmas and allow you to provide better support to people living with an anxiety disorder, mood disorder, personality disorder, or other psychiatric disorder. Borderline Personality Disorder (BPD) is a complex mental illness that is often difficult to diagnose because it generally co-occurs with other disorders. These other disorders can mask the symptoms of BPD, often leaving the underlying BPD untreated.